Participar é fácil, fácil: é só preencher o formulário abaixo (apenas as três primeiras regras são obrigatórias. As outras dão chances extra de ganhar). It is super super easy to participate: you just have to fulfill the form below (only the first 3 rules are mandatory. The others just give you some extra chances to win). 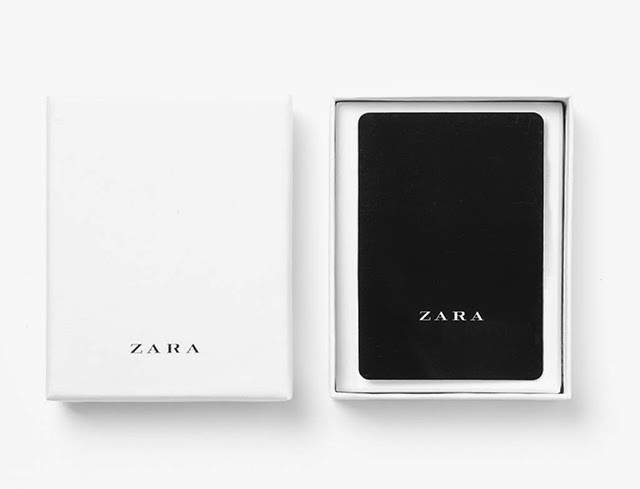 PS: This giveaway is only open to people who live in countries where Zara offers the e-gift card service: Portugal, Belgium, Canada, Denmark, Germany, Spain, Greece, Ireland, Italy, Luxembourg, Nederland, Norway, Austria, Poland, Sweden, Switzerland, UK, US. Decidi construir um look só com peças da Zara de valor inferior a 30€, ou seja, peças que podem comprar se ganharem :) (meros exemplos, claro). I decided to create a look entirely with Zara items that cost under 30€, which means, all items that you can get if you win :) (just examples, of course). ai, eu quero, eu quero, eu quero! Obrigada por dares este miminho as leitoras do teu blog! Vou já participar! Maybe in the nexto one! gostei mto da ideia e das peças que esoclheste!! I love love love Zara! Too bad I can't enter this giveaway but I like the selection you made. Wow excellent giveaway!!!! Good luck to everyone! Participando, Bom final de semana. that is a really cool look. and wising you a happy halloween weekend, my dear! Great giveaway good luck everyone. amazing giveaway! I love Zara so much! nao podia deixar de participar! NAO TENHO TWITTER NEM INSTRAGRAM E OBRIGATORIO? Quanto ao Instagram, é opcional, não te preocupes. Não há problema nenhum :) Era só para explicar que não havia essa regra. Como não sonhar em ganhar!? mariana Fernandes, a participar :) adorei a oferta e o teu blog!! Ai tudo o que é concursos da Zara roubam-me o coração.